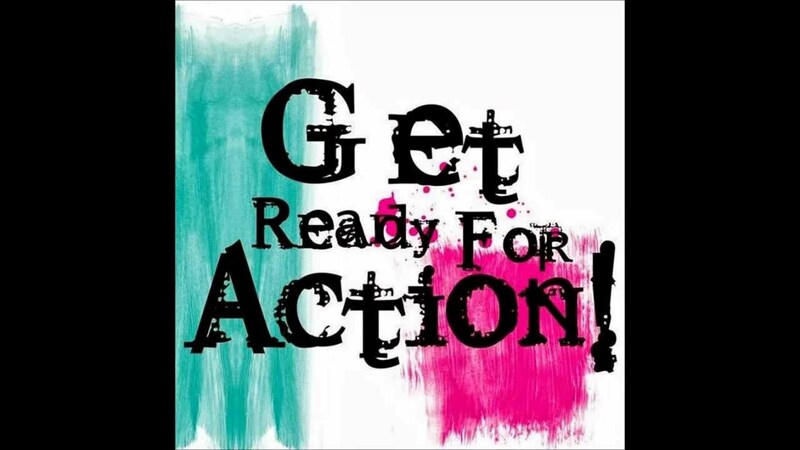 Are You Ready to Get Campaign Ready? Well, it has been some time since I wrote anything: I have been busy settling into a new post at Edinburgh International Science Festival. It is the first time I have worked in the Festivals and a real step change in terms of pace and culture. 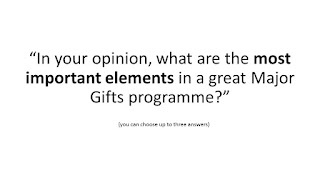 I was recently asked to present to the Institute of Fundraising Scotland Major Gifts Special Interest Group around preparing for a fundraising campaign. I didn’t think I was really working in that space at the moment, in the fast moving world of the annual festival and associated events and programmes, but as I thought about the planning needed to prepare for a fundraising Campaign and what I am putting in place at the Science Festival, I realised I am now in an exciting new world where I have pretty much need to start a fresh Campaign annually! 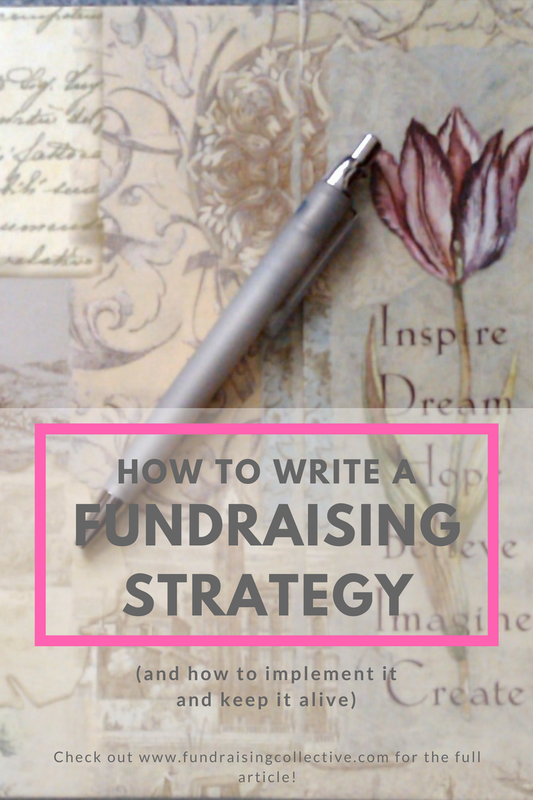 You're a new Head of Fundraising job and in year one, you have to write a new fundraising strategy for your organisation. Where do you start? What do you do? How do you bring it to life and keep it alive? Firstly, stop. Do you know why you're doing this? 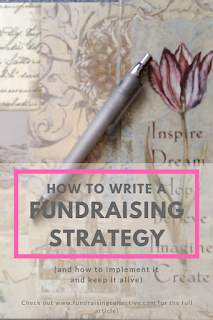 If not, read "5 Golden Rules for Writing a Fundraising Strategy." . Read it? Super. Let's progress. 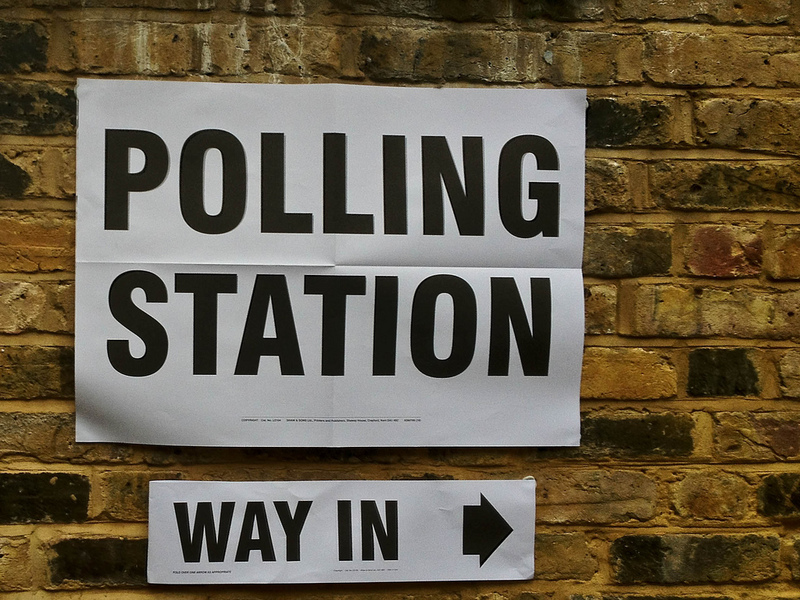 Most people living in the UK would be justified in feeling a little bit exhausted by politics. 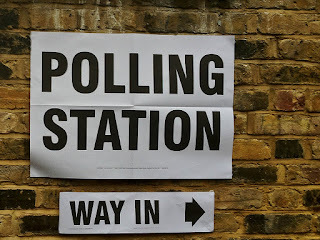 In the last 2 and half years we've had two referenda and, come June, we'll be embarking on our second general election in the same time period. On the global stage we've been swept up in the bloodily fought US Presidential campaign and in countries around Europe we've seen the rise of Far Right political parties. For fundraisers and charity workers, we've also been on a roller-coaster within our own sector. In the same period we've had changes to our codes of practice and been under attack for our fundraising methods. We've had reviews, and consultations, and new regulation introduced. It's harder to raise philanthropic income. That's all happening at a time when statutory income has been dropping at a local and national level. Services are being cut. To give one example, since 2010 in England nearly 1 in 5 specialist refuges have shut down. Now, on a typical day, 103 children and 155 women are turned away, because there is no room for them. Charities need fundraised income more than they ever have before, but it's harder to get. Some have become more financially dependent on dwindling local authority contracts, and subsequently, more reluctant to "bite the hand that feeds them" by highlighting wrongs or campaigning for change. And what does that mean for their beneficiaries? Fundraising and Rights Balancing-what does it really mean? This time last year my nephew Adam was desperately ill.
We were just starting to understand that maybe, for him, there wasn't going to be a cure. That his cancer had moved too far, too fast for medical trials to keep up. He died on 11 March, a month before his 18th birthday. He had had Burkitt’s Lymphoma for more than two years at that time. 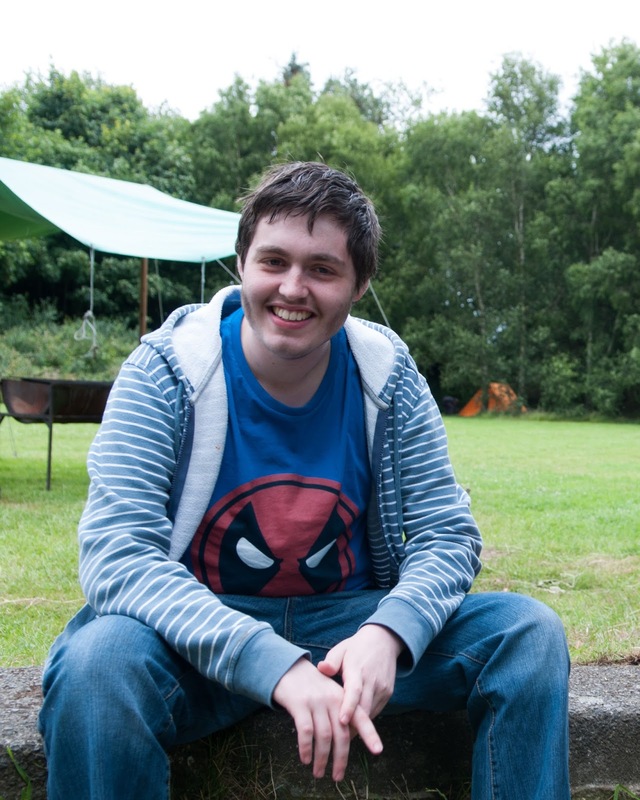 His dad, Richard, has just published two blog posts marking the first anniversary of Adam’s death. One is Adam’s gift to the world—a list of 35 books that he and his dad thought everyone should grow up with. Adam was a major bookworm. The other is a blog post about fundraising. During Adam’s illness—and after his death—fundraising has been a way to focus some of that experience to achieve something positive in the world. Adam wanted something to come of his experience. Fundraising has been one way of achieving that. Love thy neighbour: community fundraising to trend in 2017? 2017. What does this year have in store? Well, we all know last year wasn’t great – globally, politically, personally for many…and in fundraising. What does the future hold? Well no-one can be sure, but I have been thinking about it a lot. How can I be better and work smarter? How can we as a work-force achieve our aims and improve our reputation? This weekend I visited a new arts venue, The Poly in Falmouth. I wanted to share something I spotted which should encourage us to ask, are we taking every opportunity to ask people to support our work? 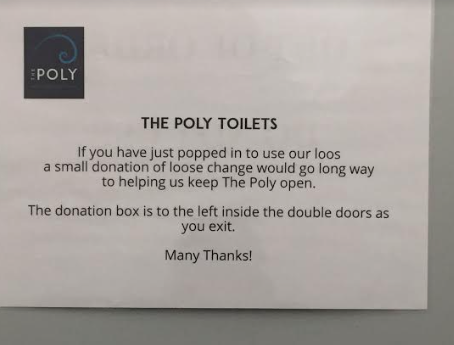 The Poly certainly are, because whilst using their facilities (as a fully captive audience) I spotted this on the back of the door. A few weeks ago I faced a dawning sense of panic. I due to speak at the Institute of Fundraising Conference Scottish Conference on the topic of Major Gifts and I had nothing left to say. I'd talked about setting Major Gifts programmes up from scratch. 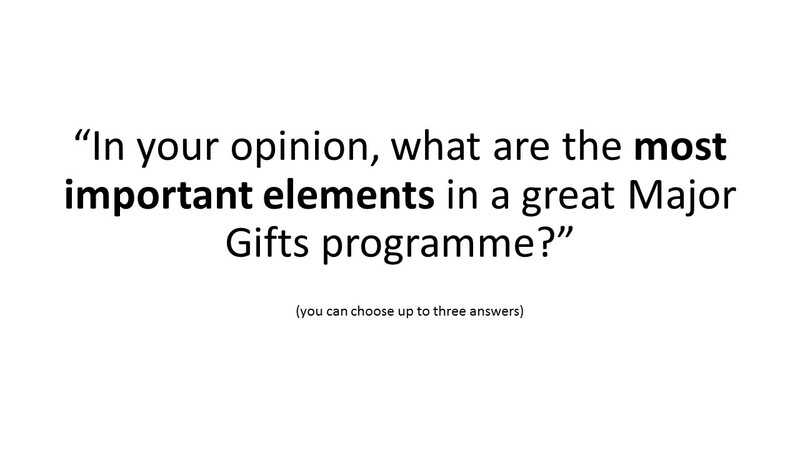 I'd talked about Major Gifts for the small organisation. I'd talked about Building a Case for Support and Making the Ask. I'd talked a lot (I do that, given half a chance). So on this occasion I decided to spread the load. I sent out an appeal to the amazing Major Gifts fundraisers in my network and asked them to answer five important questions. No less than 25 of them responded. 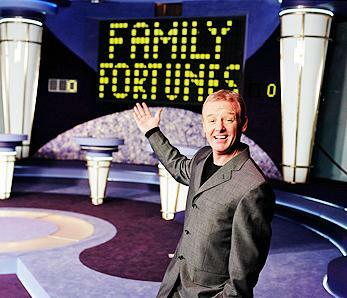 Remember Les Dennis in Family Fortunes? Well get yourself in that mindset because here...we... go...!